1. Non-self priming vertical multistage centrifugal pump. 2. 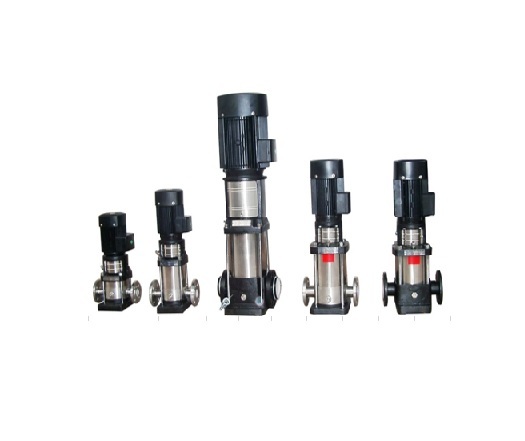 All pumps are equipped with a maintenance free mechanical seal set of the cartridge type. - Rated power from 2.2kw~15kw. - Flow range from 8m3/h up to 22m3/h. - Fountain and RO system. - Boilder feed and condensate systems.